We now offer a venue for weddings and events. 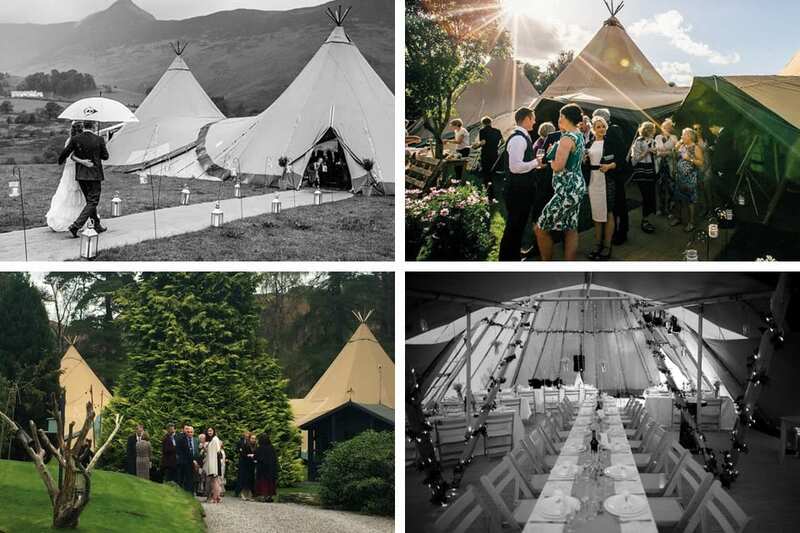 Our partners at Fjell Event Tipis are very experienced wedding & event organisers. You can hire their magnificent event tipis and decorate to your individual style. You can hire shepherds hut drinks bars and prosecco tents, spit roast BBQ, a band – or two, and fill the gardens with lights and flower garlands…your choices, to make your wedding special, personal and different. Locate in our beautiful grounds overlooking Helvelyn. With accommodation onsite for your immediate family. We can’t wait to help you organise the wedding of your dreams.